Another superior safe from our range of fingerprint lock safes which uses our state of the art fingerprint technology , high build quality and the YONGFA technique. FDX-A/D-36CJ35 is made of explosion-proof steel with a one-step forming technique, Electro-mechanical Separation Technique, an intelligent double-control alarm system. 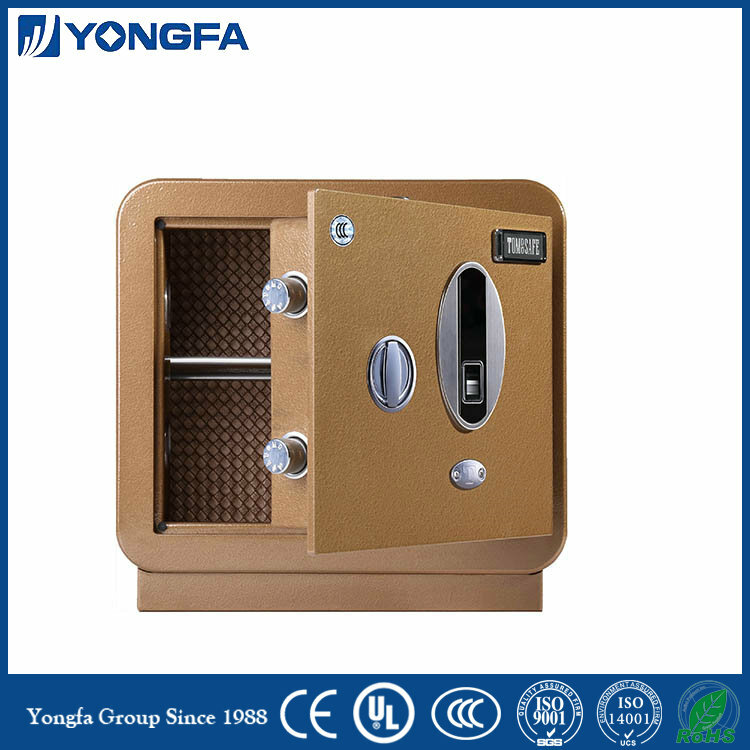 This safe is anti-drilling and can avoid theft in case the emergency lock is broken by force, moreover with advanced 3D cutting the door slots become smaller providing more protection. 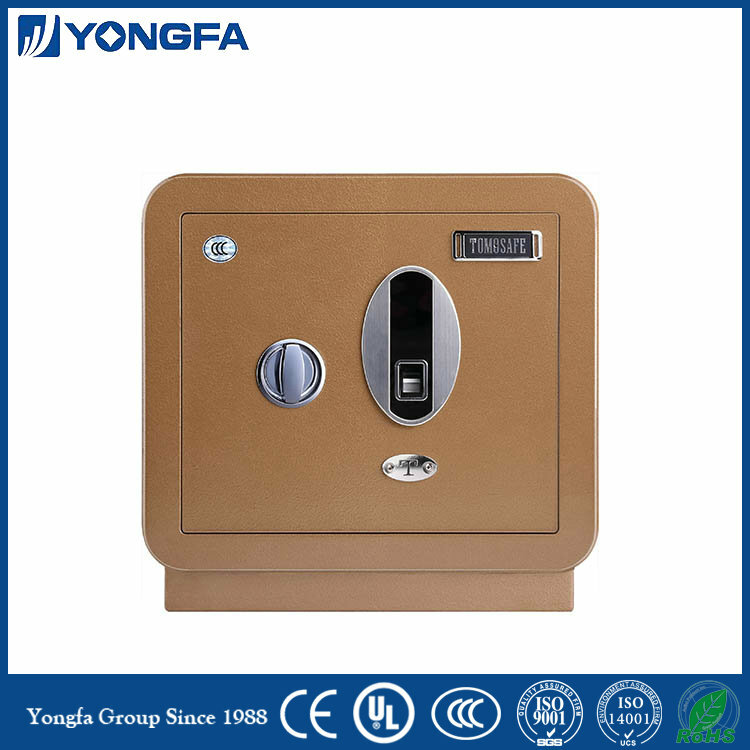 Looking for ideal Fingerprint Safe Cheap Manufacturer & supplier ? We have a wide selection at great prices to help you get creative. 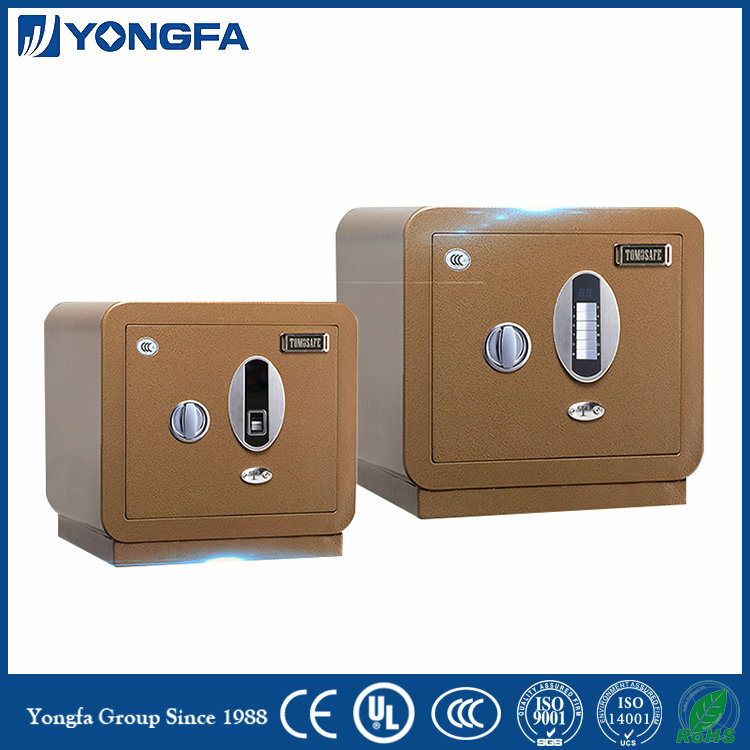 All the Fingerprint Safe Deposit Box are quality guaranteed. 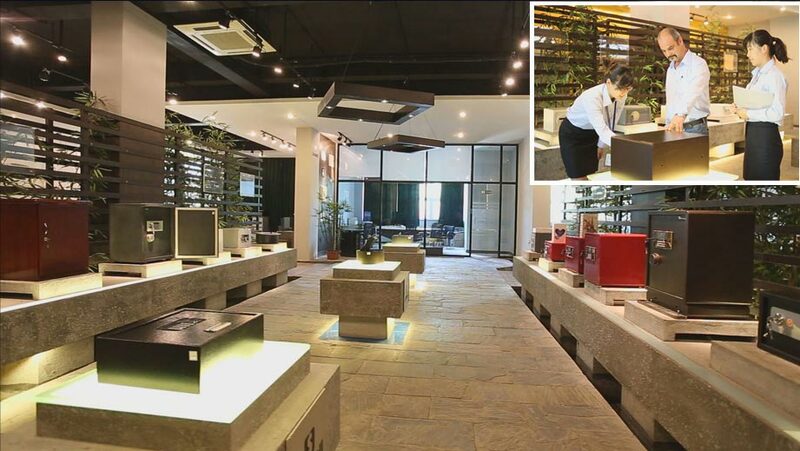 We are China Origin Factory of Intelligent Fingerprint Safe. If you have any question, please feel free to contact us.